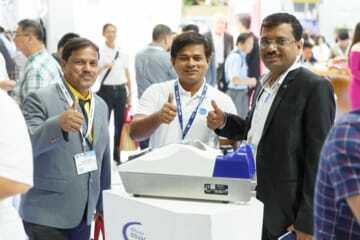 VIV Asia, Bangkok, a much sought after destination for poultry companies across south east and south Asia was held during 13, 14 and 15 March '19. Besides a strong presence of Ceva and Ceva Polchem together in VIV, Ceva organised a memorable event, Ceva Innovation Summit on 12 March, just a day preceding VIV. Ceva Summit was organised at a magnificent Aksra Theatre connected to Pullman King's Hotel in Bangkok. Ceva's vision of winning customer confidence through credible innovation was vividly expressed during the summit. The summit was intended to share the views of distinguished speakers with key customers from entire SA and SEA region mainly active in poultry and pig sector. Poultry Summit offered an excellent combination of speakers ranging from Asian poultry leader to a well informed dutch banker and a french data analytic institute. More over, Ceva's team of experts was also on board to present deeper insights into Ceva's innovation in hatchery automation, advanced vaccines and big data processing. 400 strong audience of registered Asian delegates was visibly impressed by high level of Ceva connectivity and innovation. Indian delegates were representing 9 key accounts including 2 from top five of India. 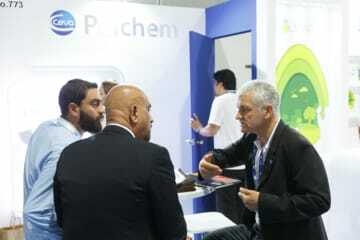 Ceva Polchem team had an opportunity to forge deeper customer proximity driven by a strong scientific innovation. 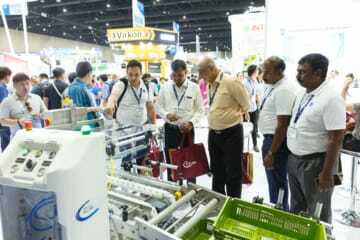 VIV show at BITEC, Bangkok was perhaps the biggest ever show of Asia with a footfall of over 50000 multinational visitors. 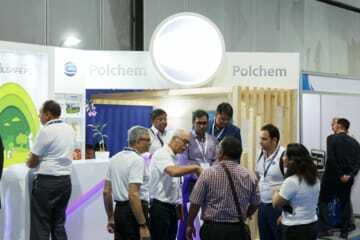 Ceva Polchem booth was situated adjacent to Ceva booth and was bustling with customers and distributors from countries across Egypt, UAE, Bangladesh, Taiwan, Philippines, Malaysia, Indonesia, Thailand. Feed additives like Liposorb and new disinfectant like Polsafe PC aroused huge interest among all country representatives. Undoubtedly, Ceva Polchem presence in VIV sent out a strong reminder of Indian operation of Ceva offering a unique combination of nutrition and biosecurity hand in hand with innovative vaccines.